Blair Spittal started playing football at youth level with Erskine Boys’ Club before joining Rangers' youth academy. He later moved to amateurs Queen’s Park, playing at youth level before making his debut for the first team as a substitute against Montrose in November 2012. Three months later he made his first team start in a match against his former club Rangers at Ibrox. 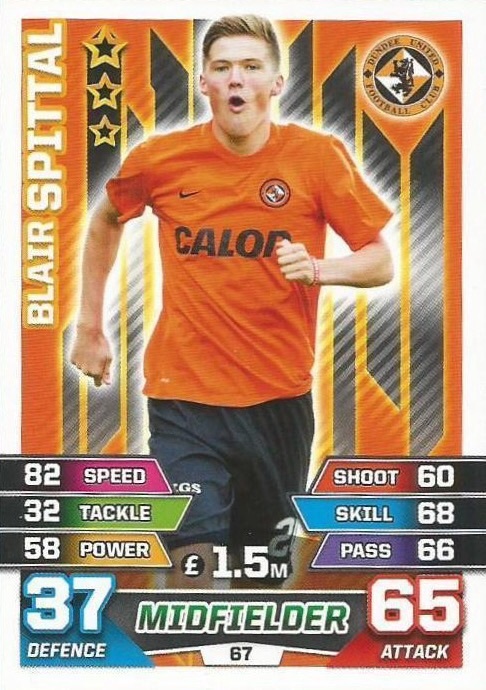 Establishing himself as a goalscoring winger with the Spiders over his first two seasons, Blair scored 13 goals in 59 appearances for the Hampden Park club, while also earning the club's Player of the Year award in 2014. 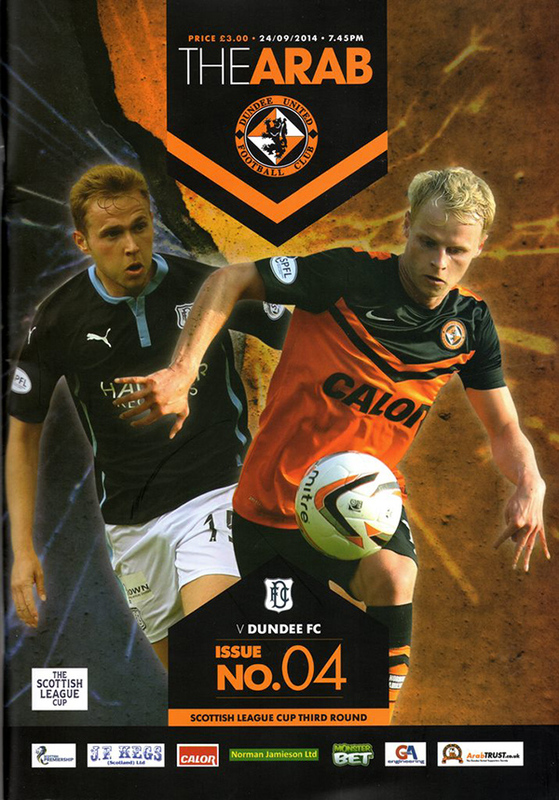 That summer he secured a move to Tannadice during the summer, signing a three year deal with the Club. 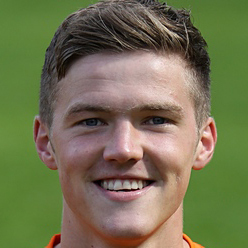 Blair made his United debut coming off the bench at Parkhead in the third game of the 2014/15 season, and scored his first goal for the Club two weeks later against St Mirren in Paisley. Chances in the first team were limited due to competition for places and he mostly featured from the bench. In March, he collected a runners-up medal as an unused substitute in the League Cup Final. Within a year, Blair had established himself as an important member of the first team, and under managers Jackie McNamara, then Mixu Paatelainen, he contributed seven goals throughout a difficult 2015-16 season for the Club which ended in relegation. Under manager Ray McKinnon, Blair remained one of only a handful of players to stay at the club following the drop to the SPFL Championship. Blair was born on this date in Erskine. 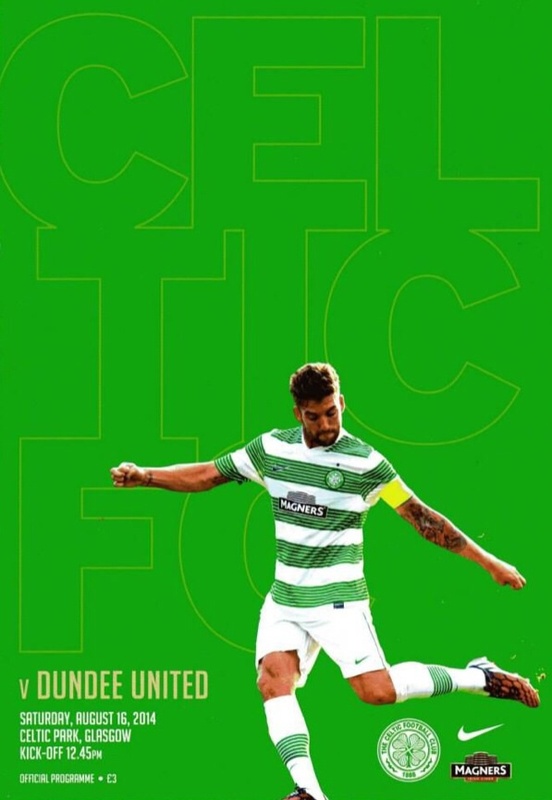 United suffered a heavy defeat at Celtic Park to put the brakes on what was a very encouraging start to season 2014/15. The game was effectively over after half an hour and it became a damage limitation process for United from that point forward. McNamara opted to stick with the same team that had played the first two league games of the season but after picking up maximum points in their opening games, the wheels came off at the scene of last season's Scottish Cup final defeat. Following from the 5-1 aggregate win over Greenock Morton the previous week Falkirk were the semi-final opponents for United for the first leg play off encounter at Tannadice. With the deciding leg at the Falkirk Stadium on Friday night a positive result for the hosts would be crucial to their hopes of going through to the two-legged final. Boss Ray McKinnon named an unchanged side after watching the team finish the job so comfortably in the 3-0 win on Friday over the Greenock side. On a perfect night for football the feeling in both camps was that of a quiet confidence and an extremely tight game looked in prospect.